In this video we will show you how to create a PHP singleton class and why you may want to use it. 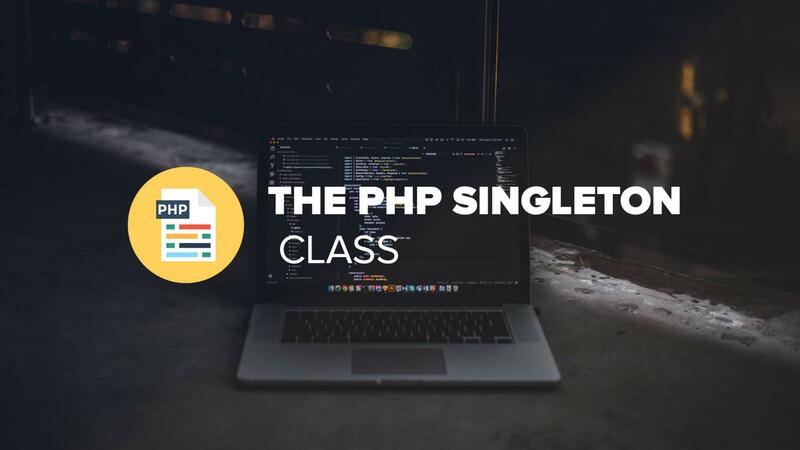 We'll show you how to create a basic class and a similar implementation with a singleton class. 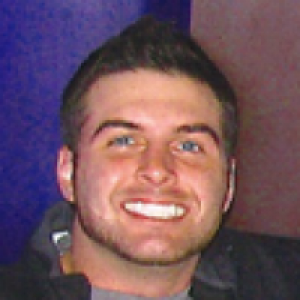 A Singleton class is instantiated by itself and does not have multiple instances like a normal class.